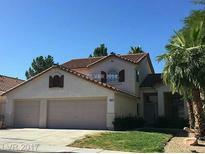 Find Green Valley Ranch, NV Foreclosures for sale. View Photos, Maps and MLS Data Now! Ascente - Nice single story home*tile floors thru entry, walk areas, kitchen & baths*neutral colors*kitchen w/granite counters, island, extra cabinets/desk area*good sized master bedroom*master bath w/separate tub & shower*walk-in closet*2 secondary bedrooms down a separate hallway*private backyard*ceiling fans in all rooms* MLS#2074490. 1st Choice Realty & Property M.
Highlands At Mac Donald Ranch - This Home Is Sold As Is Where Is And Will Not Qualify For Financing!! ! MLS#2065452. WHN Realty. 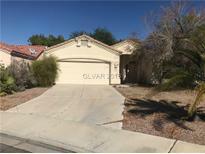 Green Valley Ranch - With a little TLC this property could be a real show stopper. MLS#2044683. Nevada Asset Preservation & Ma. 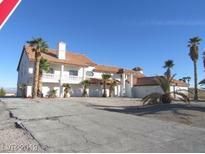 Green Valley Ranch - Most landscaping will need to be replaced per HOA MLS#1952916. Windermere Prestige Properties. Highlands At Mac Donald Ranch - Included are two separate garages, home theater with a sunken bar that opens to the pool, disappearing wall in family room, butler pantry, wine vault, courtyard and so much more! ! MLS#1603124. ERA Brokers Consolidated.